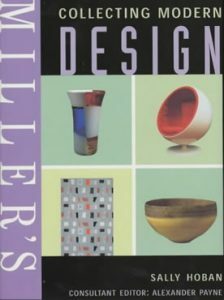 Sally is the author of Miller’s Collecting Modern Design, published by Mitchell-Beazley. and Pure Contemporary Magazine (USA). She has broadcast on BBC Two, BBC Four and BBC Radio 4.